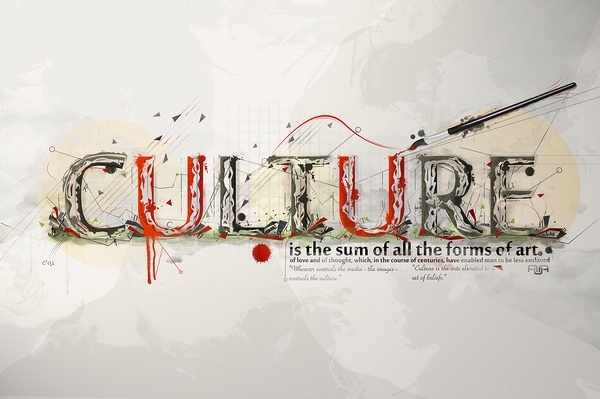 Agile CultureCon 2012: Call for Speakers! Let’s Hack Culture! The premise is that agile and self-management principles are essentially a culture hack – meaning that if a group of people decide they’re willing to align around a set of values, principles, practices and processes, they can upgrade themselves to a high-functioning learning organization that continually adapts and upgrades itself. Next I could say some kind of sentence about how “in today’s fast-paced world, we can’t afford NOT to” …. etc etc. You get it. I’m personally really eager to level up in this domain, and plan to attend both the Philadelphia and Boston open space unconferences. The Call for Speakers page has just gone up. Submission deadlines are June 30 2012. 2. Provide the abstract(s), in under 175 words. 3. Provide the bio, in under 150 words. 4. Deliver both in a single document saved in WORD97 format. 5. Include a link to your picture or paste the image into the WORD97 .DOC file. For more details, check out the Call for Speakers page. To register for the event, click here, and enter discount code CULTUREHACKING to get $10 bucks off.